The Branson Tri-Lakes News offers many opportunities for commercial printing customers. We have a 12-unit Goss Community press with two 4-high press units to provide vivid full process color printing on every page of a 12-page broadsheet or a 24-page tabloid publication. 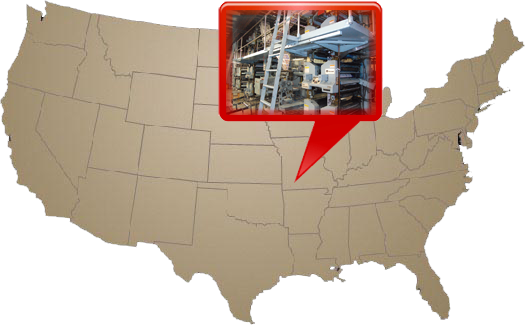 Also home to a Ryobi Sheet-fed press, Branson is your one stop for all your offset web and sheet-fed printing needs.